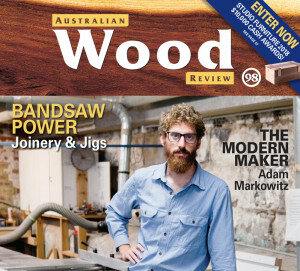 What's in the new issue of Wood Review magazine? 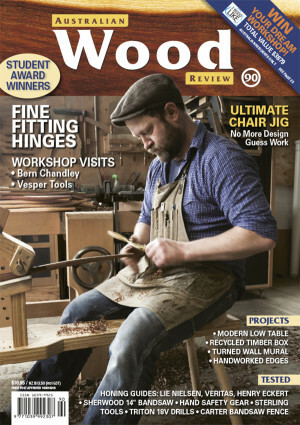 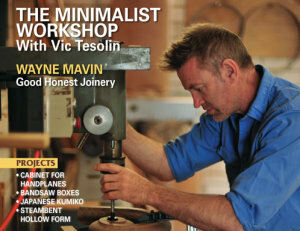 What's in issue 100 of Wood Review? 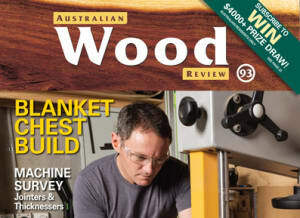 A round-up of projects, how-to's, reviews and profiles in the June issue of the magazine. 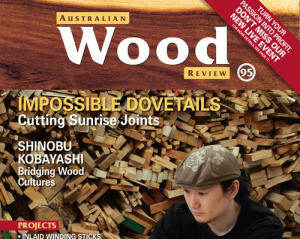 What's in the March 2018 edition of Wood Review? 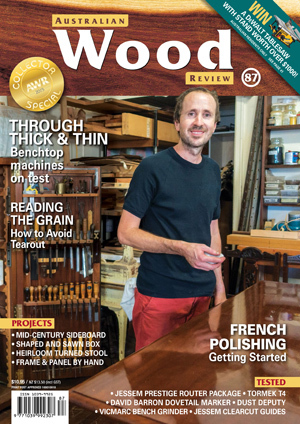 What's in the December 2017 issue of Wood Review? 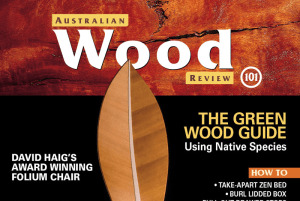 What's in the September issue of Wood Review? 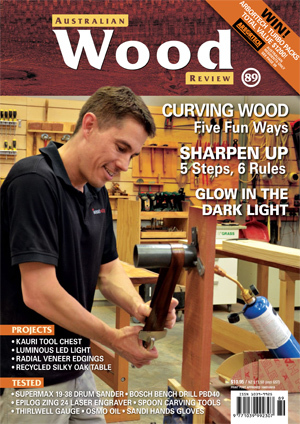 Here's a run-down of stories featured in the June 2017 issue. 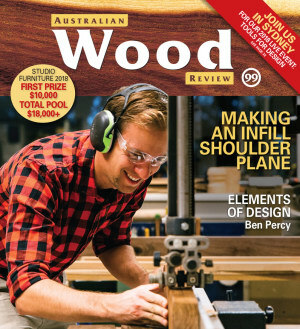 What's in the March 2017 issue of Wood Review? 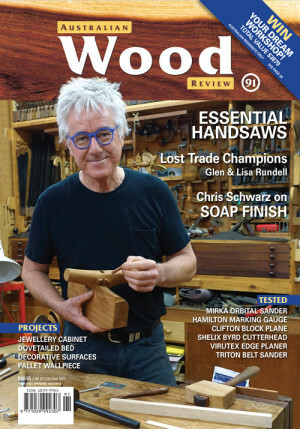 What's in the December issue of Wood Review? 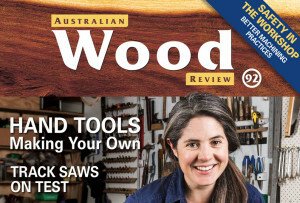 Here's a line-up of features in the September, 2016 issue of Australian Wood Review featuring Laura McCusker on the cover. 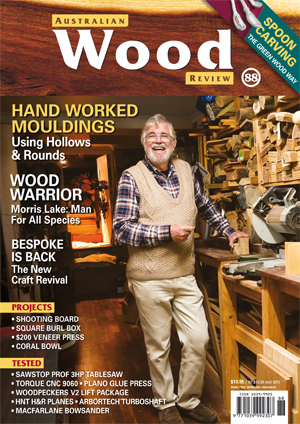 A round-up of stories in the June issue. 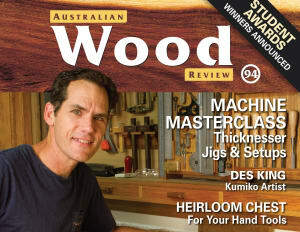 Welcome to the March 2016 edition of Australia’s premier woodworking and woodcraft magazine. 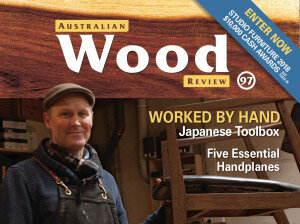 What's in the latest issue of Wood Review? 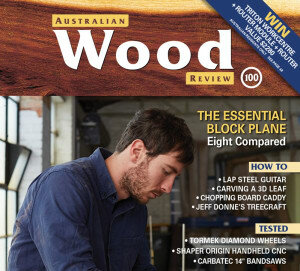 What’s in the latest issue of Wood Review? 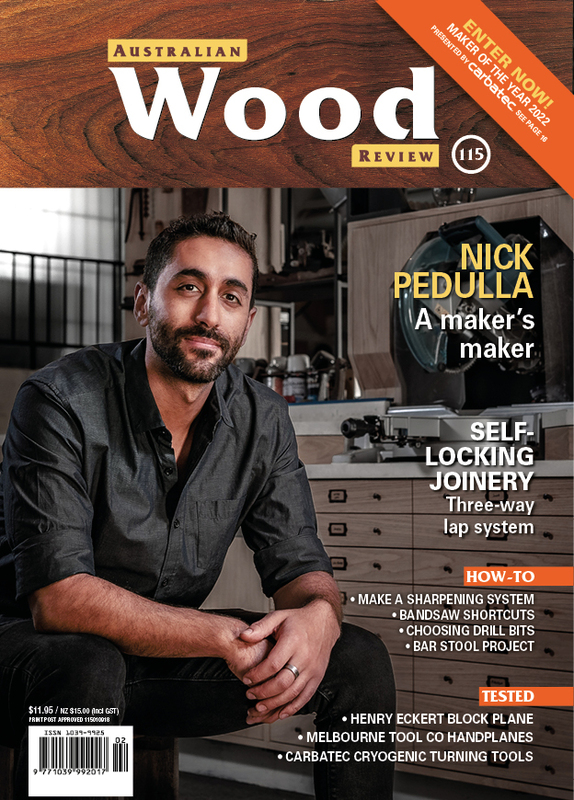 What's in the June issue of Wood Review?